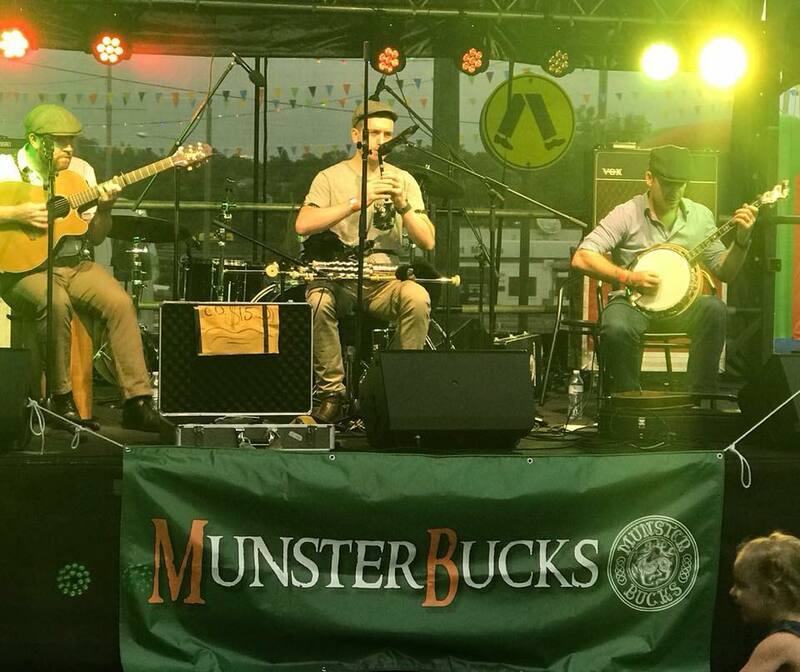 As the name suggests, MunsterBucks it's a band of lads from Munster, a province in the South of Ireland. All three relocated to Australia and crossed paths in the traditional music scene in Brisbane. Featuring Tommy Donovan from Kerry (Banjo and Mandolin) Eddie Nolan form Waterford (Uileann Pipes, Flute and Whistle) and Jack O Leary from Cork (Vocals, Guitar and Bodhran). Arguably the only all-Irish band in Australia, having collaborated for years they made the band official and have already established a name for themselves on the Australian folk scene. While essentially keeping true to their traditional roots, they bring in their own sense of style and also feature songs in a variety of genres. They work to create a traditional groove with driving rhythms and memorable melodies. It’s basically three Bucks, who love Ireland and traditional music, having a blast and bringing the best of Irish Music to your doorstep.